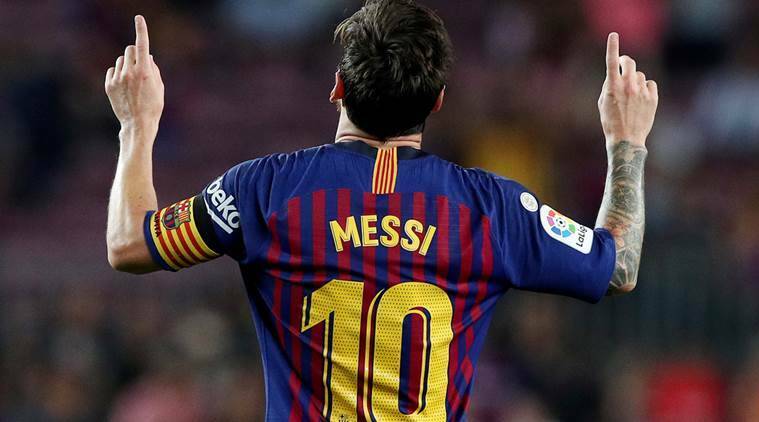 When we talk about legendary leadership at the Camp Nou, names like Carles Puyol, Johan Cruyff, Andres Iniesta and Xavi Hernandez pop up in mind, but with Lionel Messi‘s ascension as the captain of the club, things could dramatically change. The Argentina is Barcelona’s biggest star, and undoubtedly the grandest one in the world of football. He will, however, have to do a few things here and there, put the pieces of the puzzle correctly and he will be Barcelona’s king of kings. Since Messi is Barcelona’s and football’s greatest talent, there is not much he needs to do to become the club’s pinnacle. All he has to do is lead the young Blaugranas to a few trophies e.g. 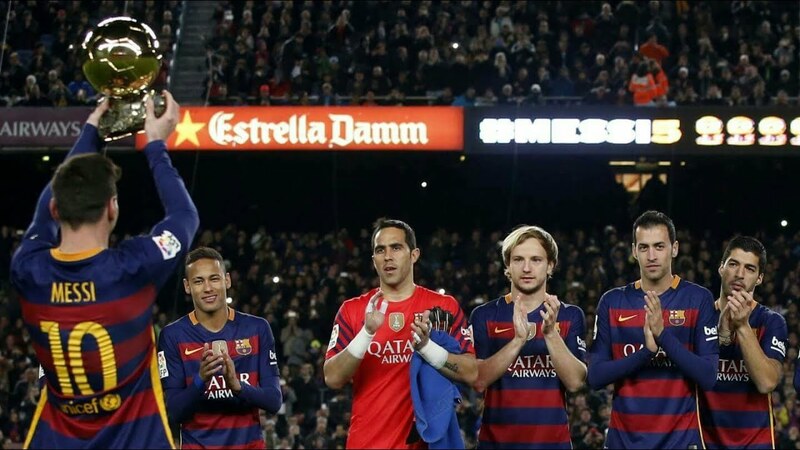 the Spanish Liga title, the UEFA Champions League and the Spanish Cup – a treble would be ideal. If he can do it for, let’s say, a couple of years, there’s none better. Unlike Xavi, Puyol and Iniesta, Messi does not have a legendary Barcelona squad. Although they are a richly talented team, they do not have the brains that once pulled all the strings at the Camp Nou. That Messi has a young squad and immeasurable responsibilities and expectations, he has the potential to be the supreme leader. That he does not have Xavi, Iniesta, Puyol, but his own self to do it all is reason enough. Barcelona revolves around Messi. He is the club’s shining ray of light, and it will continue to be the way it is for the rest of the years. Therefore, the play will go through him. He will not only play the role of Lionel Messi himself, but that of Andres Iniesta and Xavi Hernandez also. He will not only score goals but assist his younger compatriots too. The 31-year-old has nothing much to prove anymore. All he has to do is be there, and do what he does best. Score a lot of goals, and just be Messi. Those who have watched him play for years know what he is capable of, so there is not much left for him to prove. He has made a lot of statements over the years, and that’s that. Now is the time to lead Barcelona the way he has been doing for so long.